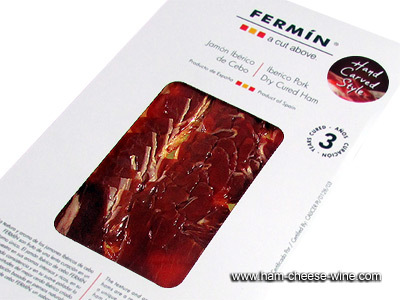 The texture and aroma of Fermin Iberico hams are a result of a low curing process in a unique environment. 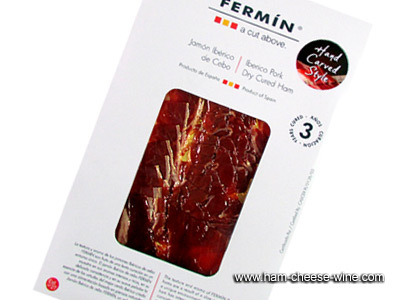 The Fermin Iberico ham has intense rich aromas delicate consistency and a subtle flavor. 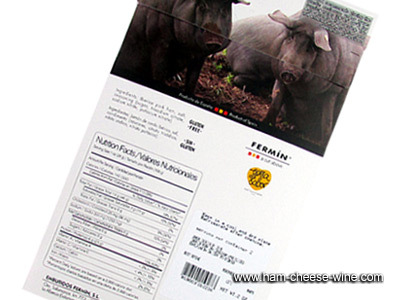 It is the essence of the virtues of the best Iberico pork raised on a diet based on grains. 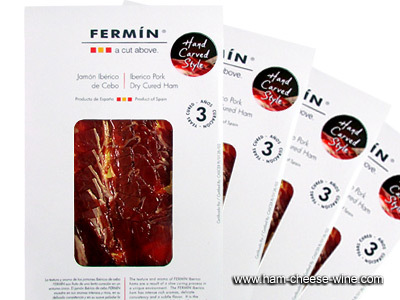 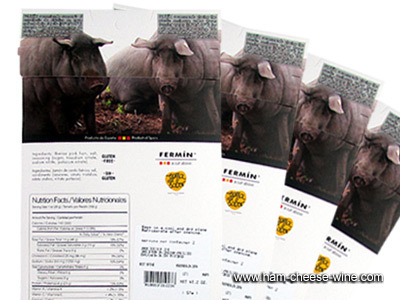 Fermin Iberico ham is unique in flavor. 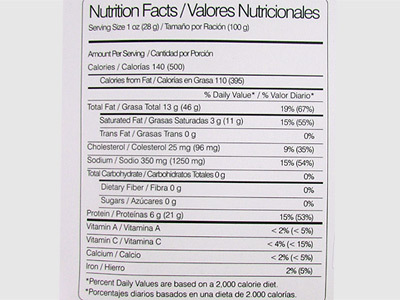 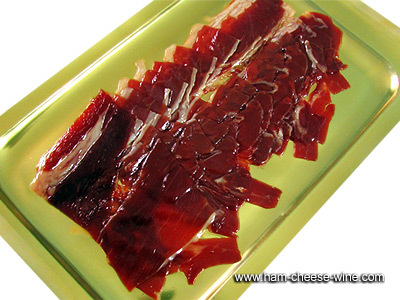 Ingredients: Iberico pork ham, salt, seasoning (sugar, trisodium citrate, sodium nitrite, potassium nitrate).